Help! We need to save the Bulk app! 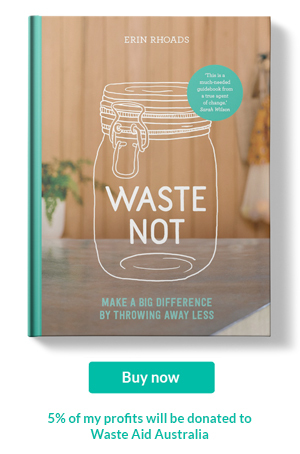 If you have ever asked me a question about where to start with plastic free or zero waste living, one of my first responses will be to download the Bulk App. 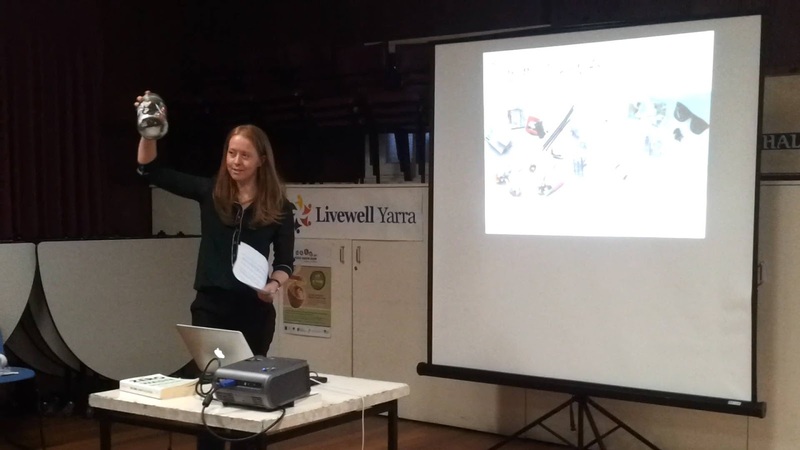 Bea from Zero Waste Home is the brains behind the Bulk App. She created and runs this fantastic resource, that allows people anywhere in the world, to log in and find out if there are bulk stores in their area. It is an invaluable tool, made available free to everyone in the zero waste and plastic free community. I have used it extensively when I travel and regular update with any gems I come across. For instance, my local bulk food store is tucked away in the streets of suburbia. Unless you walked down the small street and popped your head in, there would be no way to know that unpacked food can be bought here. Having the bulk app allows anyone, to find options for bulk shopping in my suburb. The Bulk App needs saving. Technology has changed, the zero waste community has expanded, and the app needs much needed improvements and funds to keep going. Bea sent out the call to arms below. I urge you to pass this around, tell your friends and family and let's save the Bulk App. 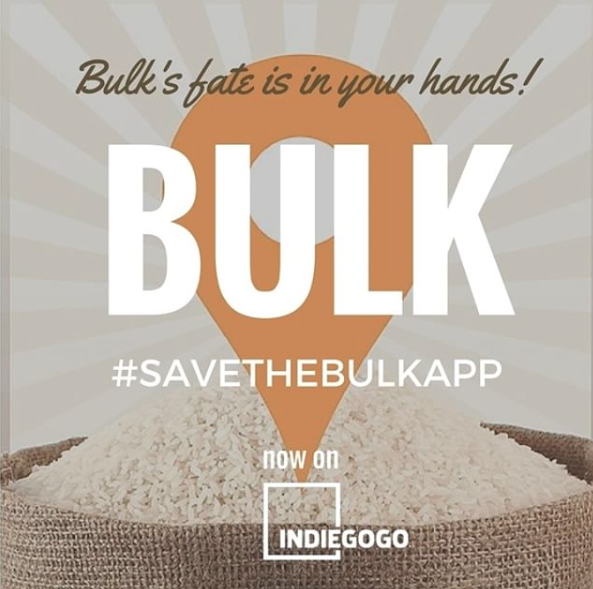 As you already know, buying in Bulk is essential to reducing packaging waste, which is why, in 2013, I created the free mobile app, Bulk, to enable the zero waste community to share and locate bulk food bins and liquid refills worldwide. Today, more than 11,000 users have entered more than 3000 locations, in more than 30 countries: over 1500 location in the US, 400 in France, 300 in Canada, 145 Australia, etc. (Thank you if you’ve shared and rated your local bulk suppliers!). The app has globally become the zero waste community’s most useful tool. From the very beginning, we wanted the app to rely on the community rather than advertisement. We financed it using a grant that I received from winning the Green Awards, but keeping up with the ever-changing operating system technology has revealed to be very costly. My family has donated $5000 out of pocket to keep the app alive over the years, but we can no longer endure the costs. The time has come for the community to come to the app’s rescue! With the help of Zero waste community volunteers, I launched a crowdfunding campaign this morning to save and, depending on the funds received, improve the app (improve the international mapping system, add features such as comments and pictures, and build a website so that if you’re planning a trip, you can prepare an itinerary based on bulk locations). Bulk's fate is now in your hands too: Will you help us save it? We count on you to spread the word about the campaign! –maybe through your social media (#savethebulkapp), or your website? With your support, we’ll be able to save a valuable waste-busting tool and make package-free shopping easy and available to thousands more. Together let’s keep growing a waste-free world for future generations! Below are a list of upcoming events around Victoria, through the month of February and March. All of these will be found on the events page. Another big event coming up later in the year, is our wedding. We are very excited about planning our big day....actually the Builder is more excited than me, and is organising most of it. It will not be a small event, but rather large! Or larger than I ever imagined my wedding would be. If I organised it, then we would be straight to the registry office, followed by a loooong picnic lunch at one of the gardens in Melbourne, just the two of us. We are planning it as a plastic free and zero waste wedding, which we think we can pull off. My biggest concern is food waste. We kicked things off with a second hand engagement ring. I never wanted one. While they are a beautiful statement, personally, I did not understand the need for them. Then my Mum offered the Builder an old ring of hers and he surprised me with it a couple days after. It's nice to have something from my Mum. I have already decided to wear an old ring of hers as my wedding band too.